In the past months, our nation experienced one crisis after another, both man-made and natural. 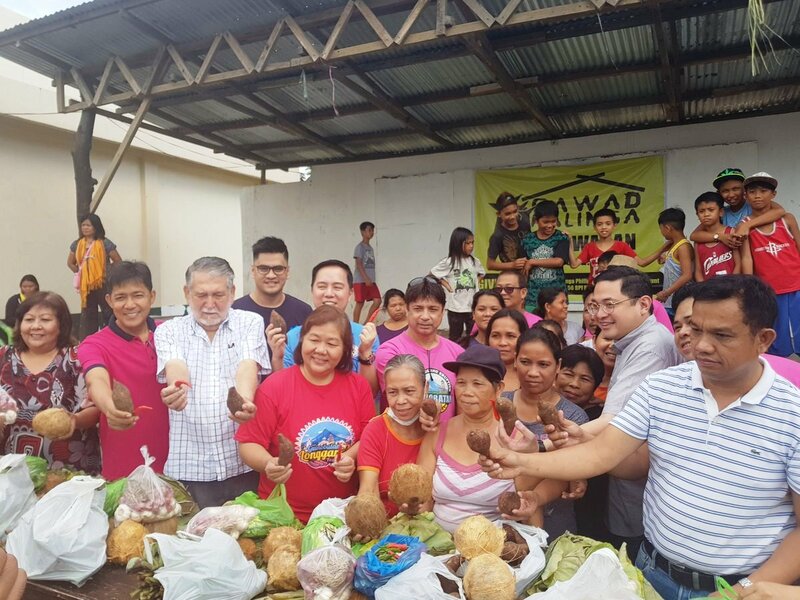 Very recently, Mayon's sporadic eruption which began last January 13, 2018 has affected 54 villages in Albay. At least 55,000 people are now housed in 46 evacuation camps as the local governments move in to help more people escape the wrath of this natural phenomenon. The number of displaced persons increased after the provincial government expanded the danger zone to 9km. Thousands of families were displaced from their homes and communities. Many of these families do not have the capacity to absorb such a radical disruption. It is at this point where we all can demonstrate our sense of solidarity, that spirit of nationhood where we act to be the answer to the prayers of our kababayans. 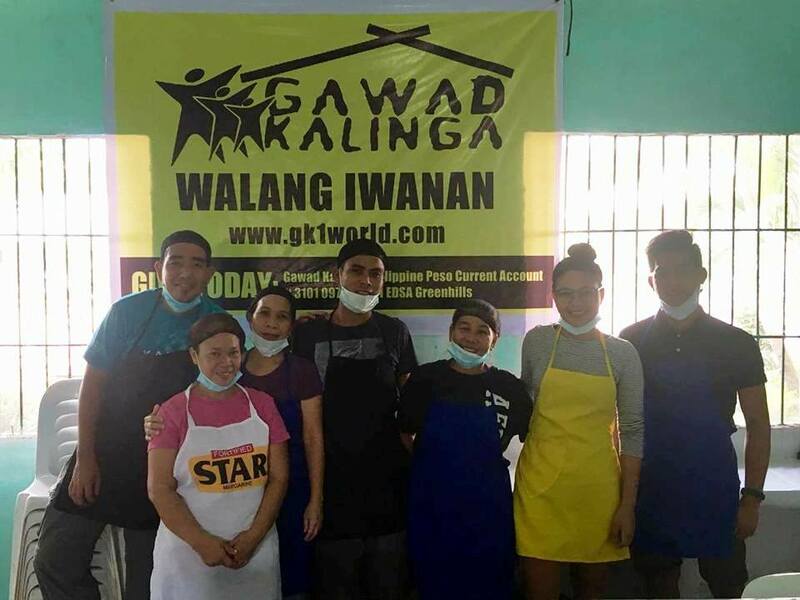 Gawad Kalinga is mobilizing resources to answer the call to care of those affected and compliment the efforts of government. We are sending out this invitation to care and share, and we hope you will respond. 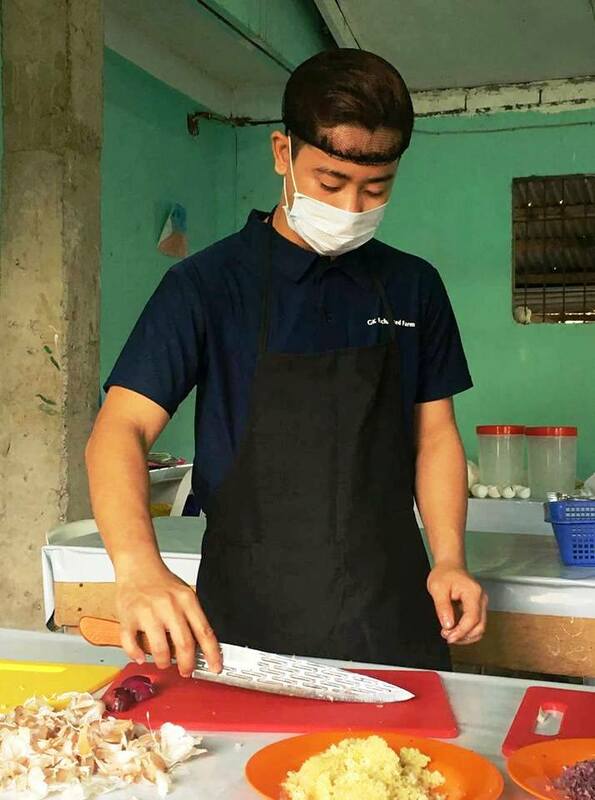 Dios marhay na aga, Albay! 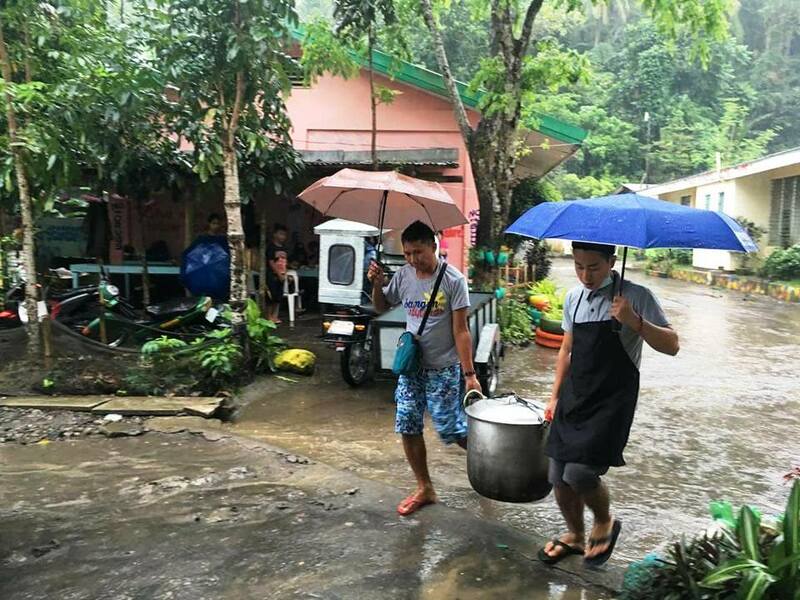 Narito po tayo para bisitahin at kumustahin ang mga kababayan natin sa iba't ibang evacuation centers. 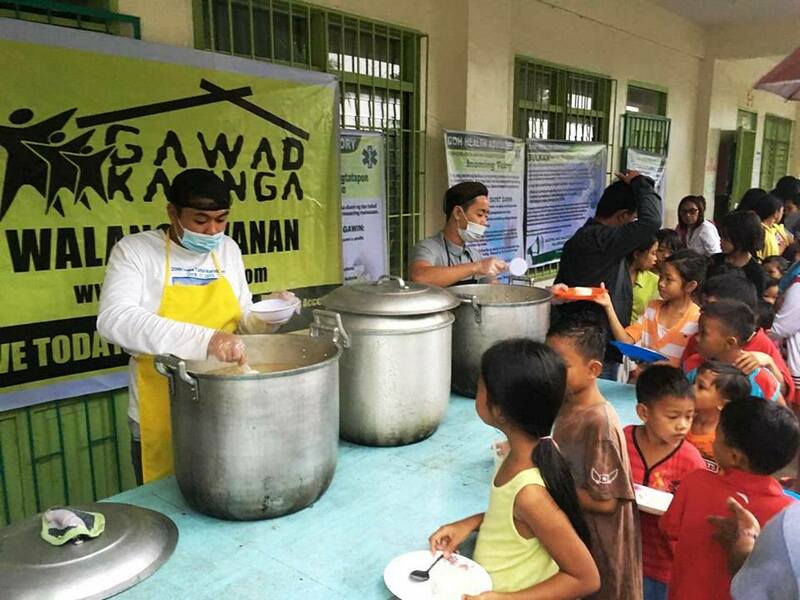 Katuwang natin ang Gawad Kalinga sa tulong na ipapaabot natin para sa kanila. 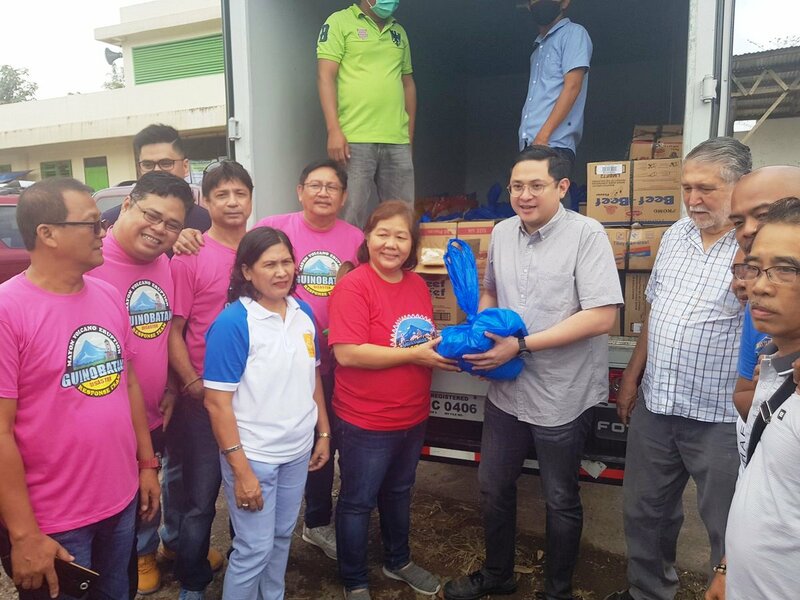 Dito sa Mauraro National High School Evacuation Center sa Guinobatan ay nai-turn over na ang relief goods at ibang mga kakailanganin para sa Gawad Kalinga Community Kitchen. 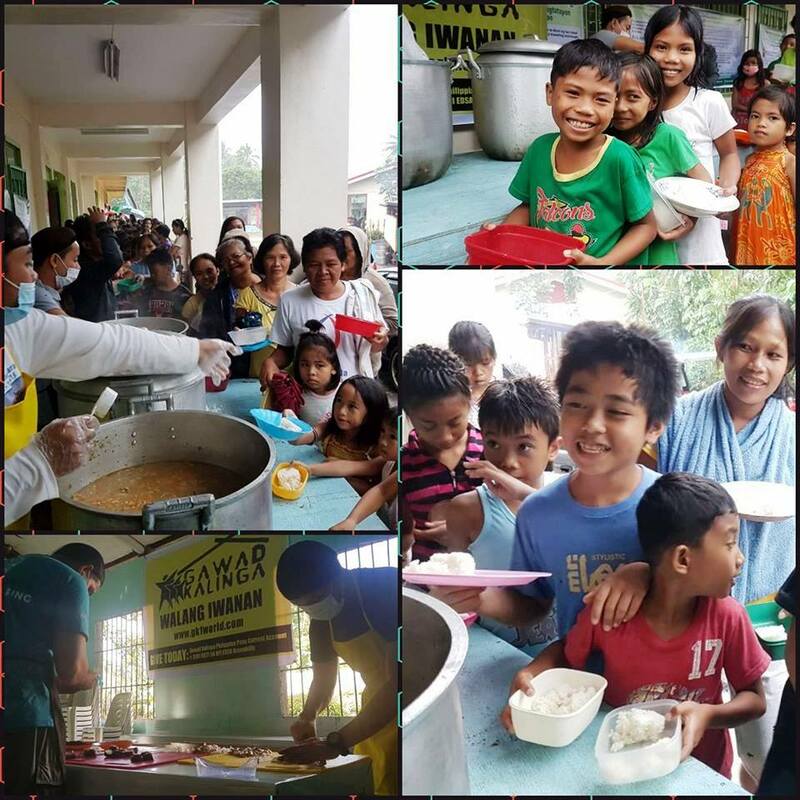 Your help has allowed local volunteers and partners to serve 1,000 hot meals a day for the past three days for the displaced families especially children from Guinobatan and Camalig. In a few days, we will begin serving Sto. Domingo. Thank you for the generosity of many we are close to raising 100,000 meals, 50,000 meals to go! 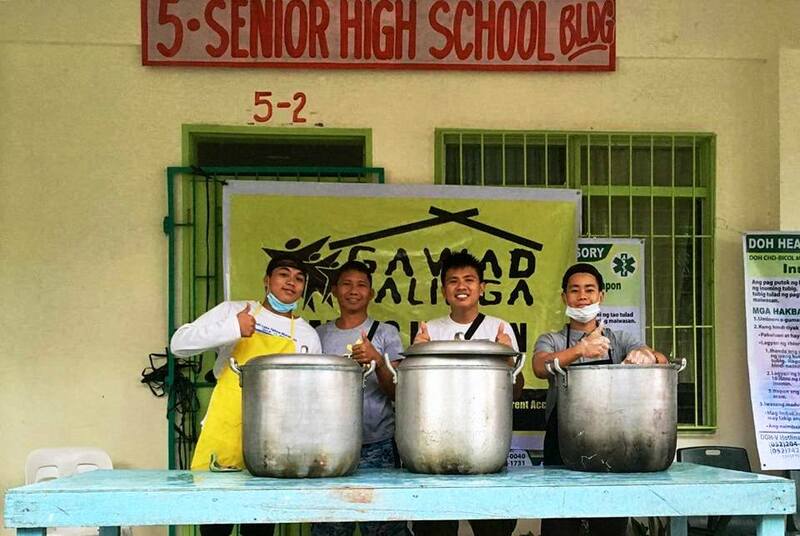 ₱15 per meal. 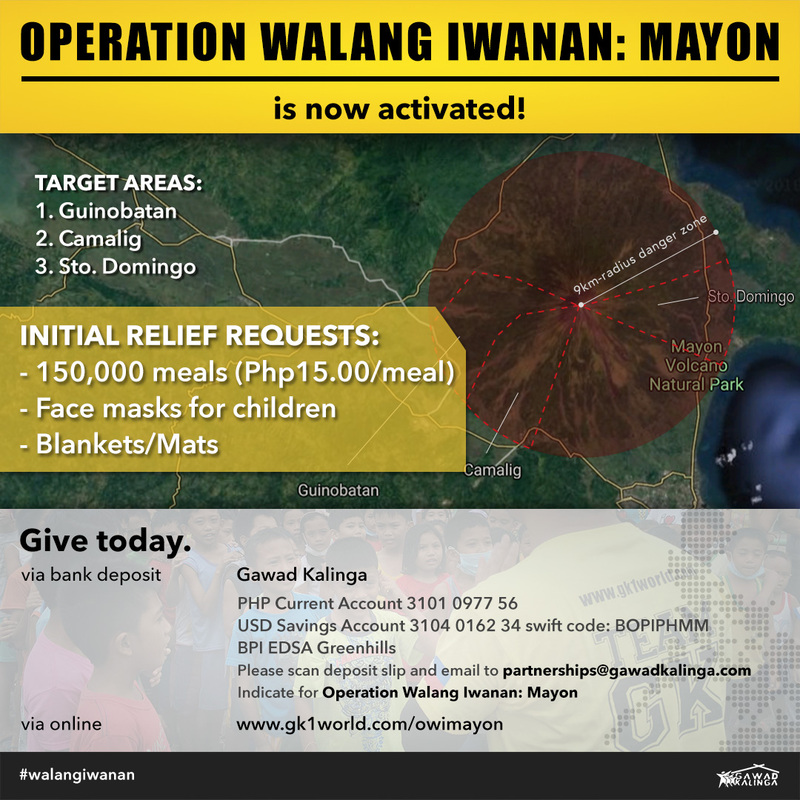 MAKE YOUR ₱15 MATTER! "We're sad because she's mad." We're now here in Albay for a mission trip helping the evacuees in Camalig, Guinobatan, and Sto. Domingo. We are giving meals to them most especially to the children ages 4-12. 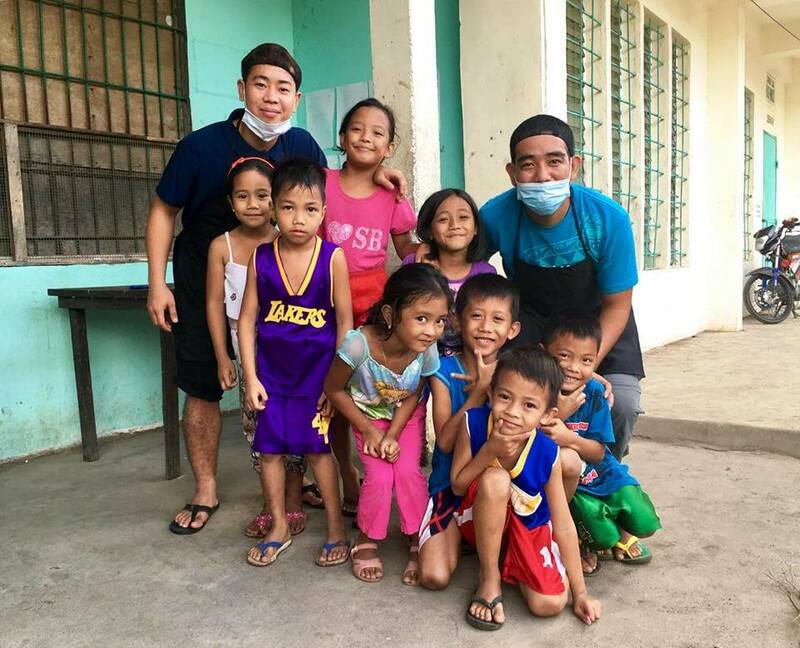 We are under the system of KnK (Kusina ng Kalinga) that gives meals that are vegetable-based, nutritious, healthy, and not that costly. It's an honor to me. I'm just continuing my journey after being evacuated too because of the test/disaster/typhoon that have happened in my life. I was tested but because of every one who loves me, I succeeded. They told us repeatedly, "We will not give up on you unless you give up on yourselves." It came to the point where I wanted to give up on myself, to end my life, but they still don't give up on me. It gives me the strength, the courage to try again, to stand, to crawl if I needed, just to fight and give my best in this life. There's only one life, they say. I feel like I was born again. I have no right to give up on others because there are people who didn't left me behind.